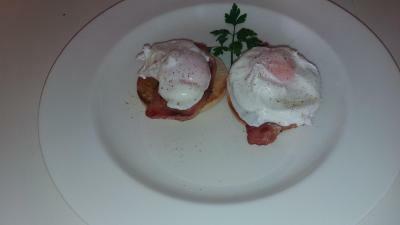 Lock in a great price for Haven House B&B - rated 9.8 by recent guests. We loved all of it. We went to our Granddaughter's wedding and had the best 5 days stay. Even the weather was lovely. Would definitely book Haven House again and would certainly recommend it. Spacious bedroom room and shower room. Very comfortable bed. We have been to Haven House before. Breakfast choice and food excellent. Martin and Nicola are superb hosts and made us feel very welcome. The room was spacious, comfortable and fridge..great! Just perfect! Lovely, friendly host. Delicious breakfast. Great location for lots of long walks on the beach!! The breakfasts were excellent and all the facilities were brilliant. The location is fantastic. I would highly recommend this B&B. Our first visit to Haven House. Can't wait to return. Room was wonderful. Home from home. Nicola so friendly. Breakfast simply delicious. Set in a beautiful village. Everything was fantastic. Room to a very high standard, excellent host and lovely breakfast, we will definitely be back. 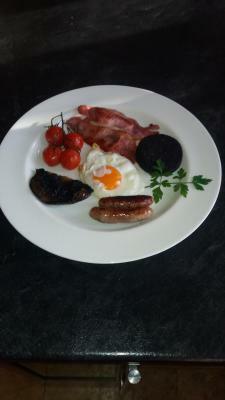 One of our top picks in Beadnell – and a guest favourite. 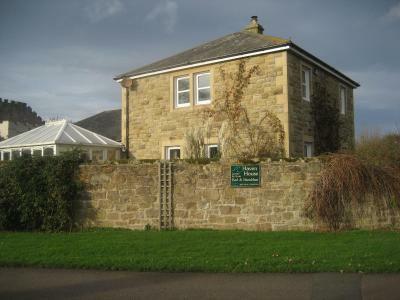 In the coastal village of Beadnell, a 5-minute walk from Beadnell Bay and the beach, the family-run Haven House B&B offers cooked breakfasts, a sun terrace, and spacious bedrooms with free Wi-Fi. The bedrooms have an en suite bathroom with free toiletries and a hairdryer. Guests also get a flat-screen TV with DVD player and satellite channels, tea/coffee making facilities and a mini fridge with free water and milk. Northumberland National Park can be reached in less than 1 hour and Holy Island is 45 minutes away by car from Haven House. There is free parking at the property. 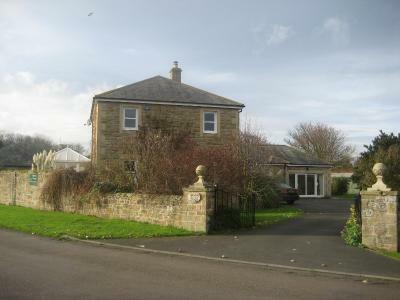 This property also has one of the best-rated locations in Beadnell! Guests are happier about it compared to other properties in the area. 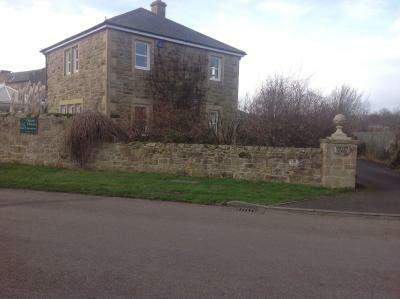 This property is also rated for the best value in Beadnell! Guests are getting more for their money when compared to other properties in this city. 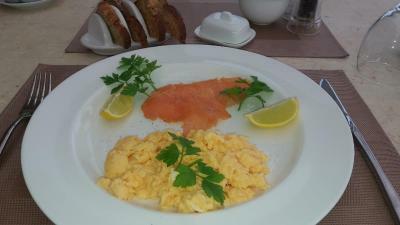 Haven House B&B has been welcoming Booking.com guests since 22 Oct 2012. When would you like to stay at Haven House B&B? Spacious room situated on the 1st floor and with a private landing. The in-room mini fridge has free bottled water and fresh milk. 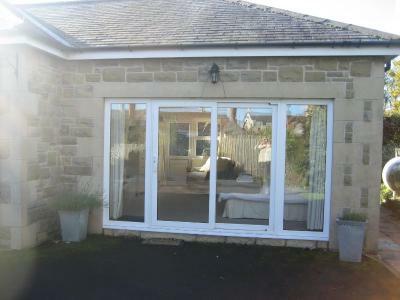 This twin/double room has a sofa, patio and private entrance. A zip and link super king-size bed is provided and can be used as a twin. House rules Haven House B&B takes special requests - add in the next step! Had no control over radiators in room and was cold some of the time. Porridge was 'easy cook' porridge. 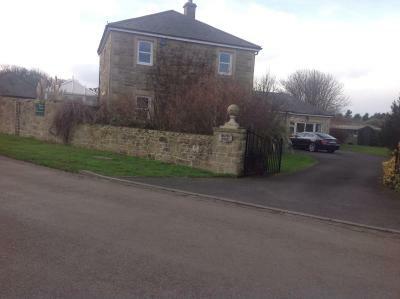 Large bedroom, good facilities immaculately clean. The bed was really big but not super comfortable. Also be aware that the B&B has dogs - we didn't see them but every time we went in they started barking and jumping against the doors to try and get to us. This didn't bother us particularly but if you are afraid of dogs, might be something to consider. The breakfast was excellent. A great choice of main dishes that we ordered the night before and were freshly cooked as well as cereal, yoghurts and toast. The room is big with a big bed, an extra bed and a small couch. It had a TV and a fridge that was stocked with milk and water. 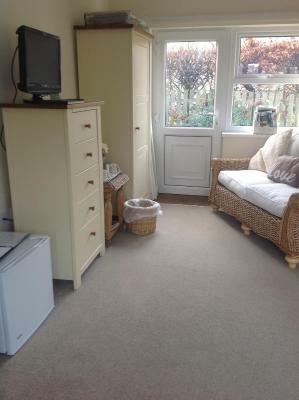 Lovely dressing table, plenty of wardrobe space and a good bathroom. The village is lovely and it is a short walk to the beach. The place was lovely, clean, large .the location was great, peaceful.